The VA loan process is tricky business on the lender side of things. We always want always to see a smooth landing, and a hassle-free loan process for our clients. VA mortgage lending is the specialty of The Lisa Ramsey Team at Mortgage Central. We’ve worked with this team since 2004 and found their track record to be exemplary. We see them as one-stop shop. Borrowers make the decision on the VA lender they want to work with. A borrower should look to their lender as their friend and advocate to get what is best for them. Lisa Ramsey is the Loan Originator and the VA borrower’s point of contact. Lisa sticks with her borrowers from start to finish as she always wants her borrowers to understand the process and the reasons for things that come up. Lisa advocates for her borrowers working to create a smooth transaction and the best result in the end. 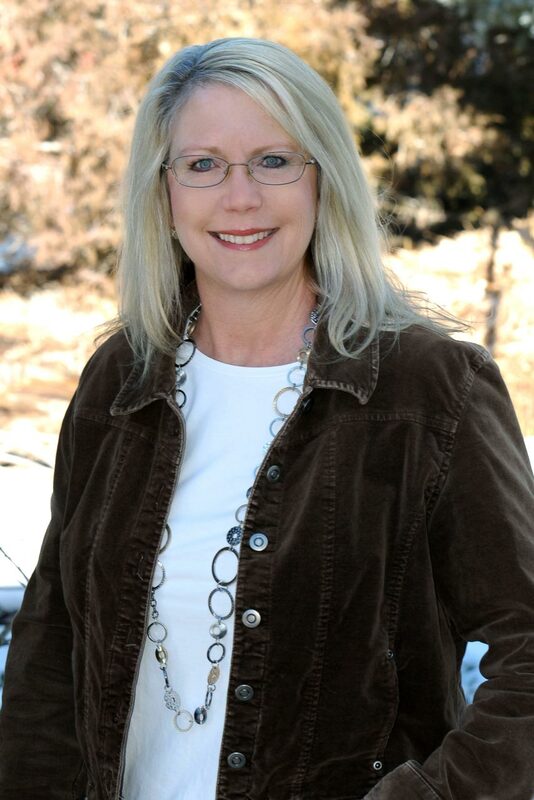 The Lisa Ramsey Team consists of loan processors, underwriters and closers. This group is tight-knit and works to get your “all your ducks in a row” as they put it, and your loan approved getting you to the closing table with no funding delays. They foresee problems and work to prevent them and keep the transaction ahead of schedule. This may seem like a no brainer, but unfortunately good communication is rare. Lisa Ramsey understands that you are making one of the biggest purchases of your life; and that is why Lisa and her team communicate every step of the way so that you know exactly where you are at any time during the entire loan process. The team welcomes your questions and communication with them. Situations happen to us in our lives – perhaps, ones that might have affected our credit or financial circumstance. Choosing a good VA lender who can help you overcome those challenges is important and not easily found. Lisa and her team’s tenacity keep pushing to find a way to say “YES” to difficult situations. They are pros at problem-solving through bottlenecks to make it all come together for you. They Use Every Dollar Available to YOU! Did you know that the VA allows a seller to not only pay your closing costs, pre-paid costs, but also debt reduction? This is a beneficial feature that allows you to possibly qualify for more than you expected by paying off that pesky debt that has been lurking and hindering you from purchasing a home. Lisa Ramsey works to utilize every dollar available to benefit you. To get prequalified, click GET PREQUALIFIED FOR FREE, then click APPLY NOW. Simply provide your information in the required fields and you’re done.